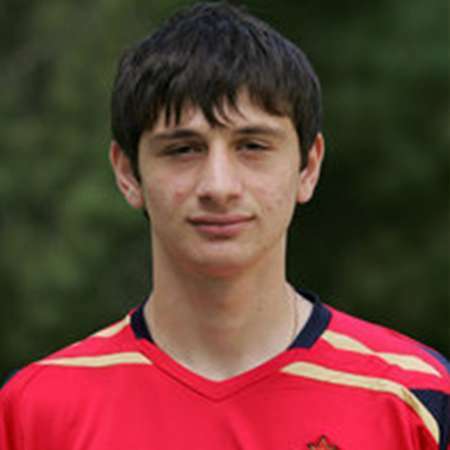 Alan Yelizbarovich Dzagoev is name for a Russian Footballer popularly known as Alan Yelizbarovich. He was born in the year 1990 June 17 at Beslan, Russia. He belongs to the ethnicity Osscetians from Georgia. Alan Yelizbarovich cherishes the height of 179 cm and the Weight of 74 Kg. Lyana Dzagoeva and Yelizbar Dzagoev are the names of his Parents. His mother was a football fan. He was born and raised in North Ossetia-Alania. He has a Siblings named Gela Dzagoyev, with whom he used to play football in the streets in his secondary elementary days. His mother took both of the brothers into the Terek Beslan youth team. He is a married man. Zarema Abayeva is the name of his Spouse. They got married in 2012. According to the Statistical record, his Salary is reported to be 4.5 million Pounds. His agent is Familienangehoriger having the market value of 23 million Euros. The Current Team where Alan Yelizbarovich plays is Russian Club PFC CSKA Moscow from the squad No.10 as Midfielder. He also plays in the Russia National Football Team as a Midfielder. Alan Yelizbarovich started his youth career joining with the local club Yunost Vladikavkaz in the year 2000. He spent five training and developing his skills. Alan Yelizbarovich is a hard working footballer. He joined Konoplyov academy in the year 2005. After a year, he moved to Russian Second Division Club called Akademiya Tolyatti, formerly known as Krylya Sovetov-SOK and had the debut of his professional career in 2006. He spent a season at this club appearing in 37 matches with 6 goal scores. 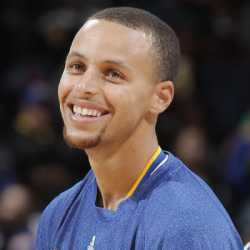 In 2008, he was signed by CSKA Moscow. He is in the Team since 2008 and has the contract until the end of 2015. There is no news of his transfer. Alan Yelizbarovich is in the first Team of Russia National Football team since 2008. He has represented Russia in 32 cap matches making the score of 8 goals for the Nation. Besides, he has the experience of playing in under-21 Russia National Team in 2 matches with a goal in 2013. He has won two Russian Priemier Leagues, four Russian Cup and two Russian Super Cup from the CSKA Moscow clubsite. As an individual honor, he was listed as one of the best Russian football Players for three times. He has won the Best Young Player award in Russian Premier League 2008. In 2012, he has won the title of UEFA European Football Championship Top Goalscorer. Alan Yelizbarovich is very talented midfielder in the team. He plays from the main position of attacking midfield. He also can play well from central midfield and right wing. Alan Yelizbarovich has very strong finishing. His passing is strong. He gives the key passes as an assists to the goal. He is very good at dribbling the ball. His crossings are also strong. He likes to play in long balls. He is indirect set-piece threat. He likes to shot from distance and plays the ball off the ground so often. He likes to do the layoffs and found often in fouls. He does not dive into tackles. He needs to concentrate on the game and maintain the discipline to avoid the fouls. There are many pictures and Images on this Russian player found in different Football pages in Google.